Don't quit your day job, Dr. Gupta. 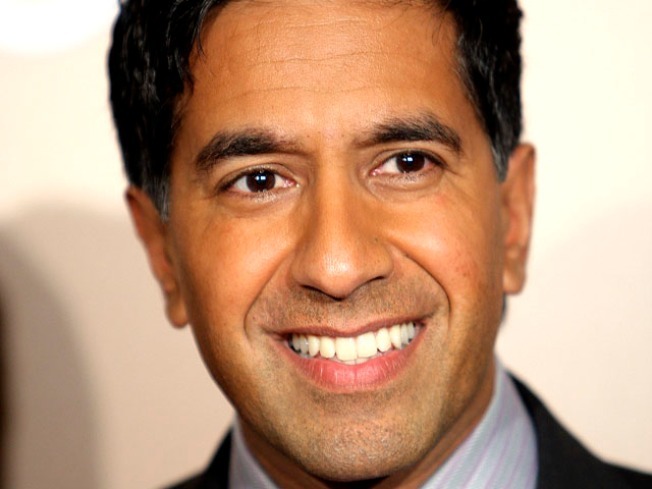 The Dr. Sanjay Gupta backlash is in high gear with the release of an open letter from House Judiciary Committee Chairman John Conyers contending the 39-year-old CNN correspondent lacks experience. Conyers is urging fellow Democrats to sign onto a letter to President-elect Barack Obama urging him not to nominate Gupta, who is CNN's chief medical correspondent. "It is not in the best interests of the nation to have someone like this who lacks the requisite experience needed to oversee the federal agency that provides crucial health care assistance to some of the poorest and most underserved communities in America," Conyers wrote in a letter released Thursday. Obama has approached Gupta to become the next surgeon general, the cable network has said. Obama has not yet announced his choice for the position, which typically disseminates public health information. Gupta hosts "House Call" on CNN, contributes reports to CBS News, and writes a column for Time magazine. He is a neurosurgeon and on the faculty at Emory University School of Medicine in Atlanta. During the Clinton administration, he was a White House fellow and special adviser to then-first lady Hillary Rodham Clinton. Gupta is a native of Novi, Mich., which is near Conyers' Detroit-area congressional district.